At present all advanced training is done in person. It is expected that you will have done the Basic Practitioner level program. 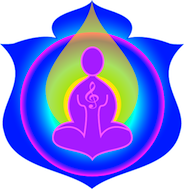 With HOEC and Energetic Balance and Harmony - you must apply for these courses and be accepted by Sheila to attend.